Member of the BorrowMyDoggy community? Love what we do? 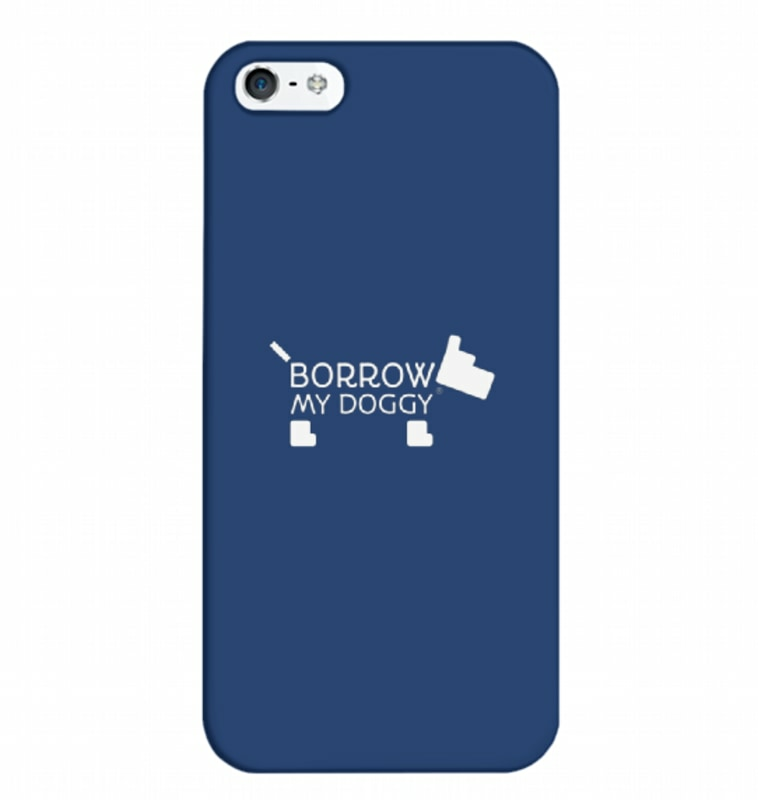 Show it off with this pawsome BorrowMyDoggy branded iPhone case.